Alan Fan and Neng Zhu didn’t have a typical spring break this year. Instead of opting for a trip someplace warm, the Weitzman School of Design students landed weeklong externships at EwingCole—an architecture, engineering, interior design, and planning firm in Philadelphia. 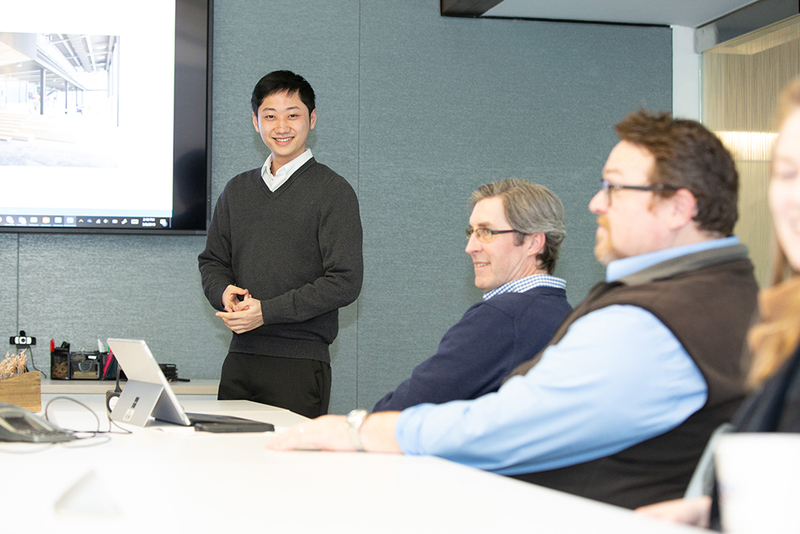 Both in Penn’s graduate architecture program, Fan and Zhu spent five full workdays at the company, attending meetings, diving into some projects, and even making visits to sites under construction, including Penn’s Ringe Squash Courts and Citizens Bank Park. 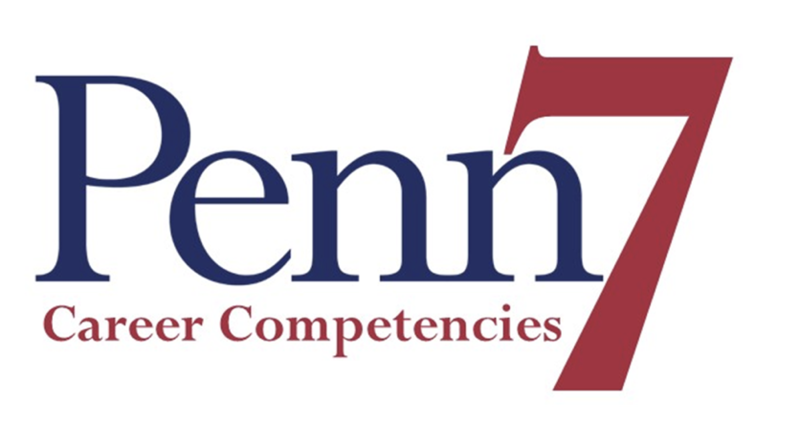 On Friday, March 16, 2018 over 400 students participated in the annual PennDesign Career Connection Day in Houston Hall. 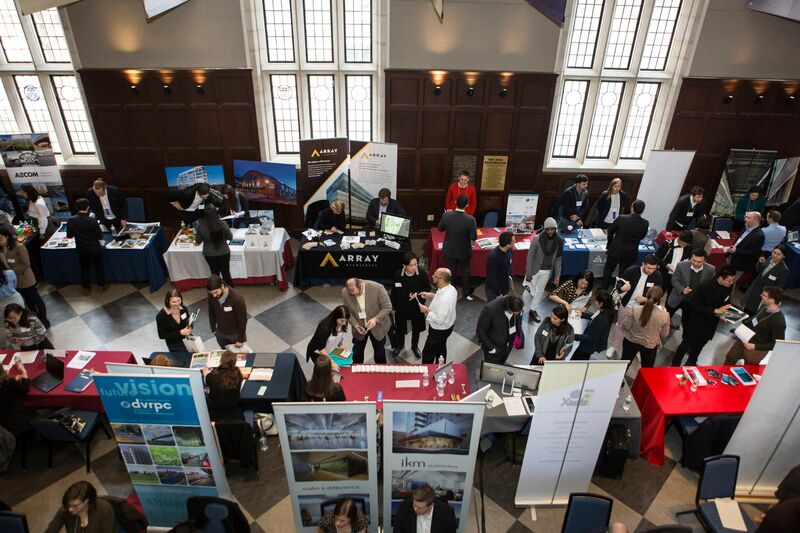 The career fair occupied both the Hall of Flags and Bodek Lounge. Being successful in your career is not necessarily specific to your choice of field of study or the grades you earn. The Office of Professional Development & Leadership is pleased to announce the new 2019 Externship Program for architecture students. This program aims to help prepare graduate architecture students enter the work world by providing access to real-world work experiences at architecture firms in Berkley, Boston, Chicago, D.C., Los Angeles, New York City, and Philadelphia. 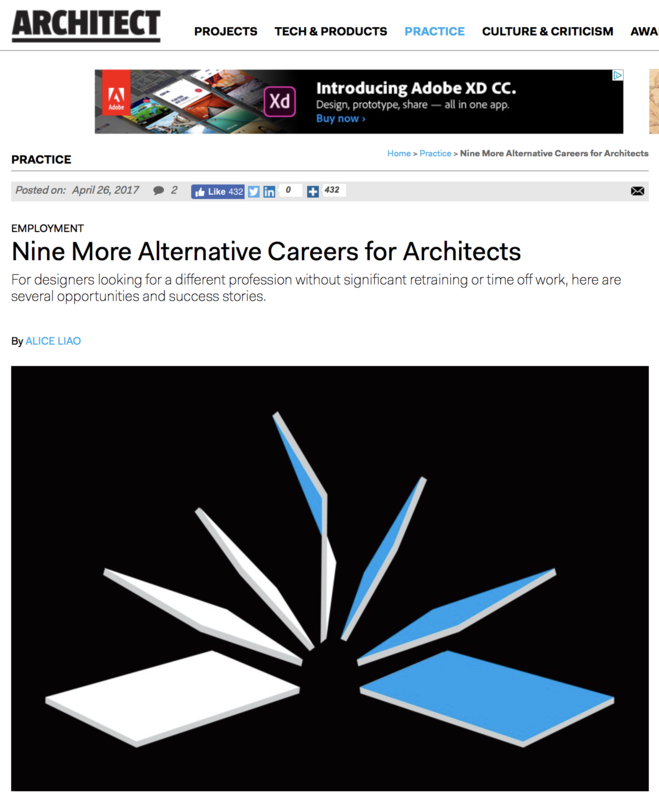 Not all career changes from architecture require quitting a full-time job—and more importantly, the paycheck that accompanies it—for retraining or school. Myriad professions benefit from skills honed in architecture, such as design thinking, creative problem solving, and project management, which can ease and hasten the daunting transition and life decision. On February 7, 2018 PennDesign students gathered in the Upper Gallery to hear a panel discussion on alternative career paths in design.